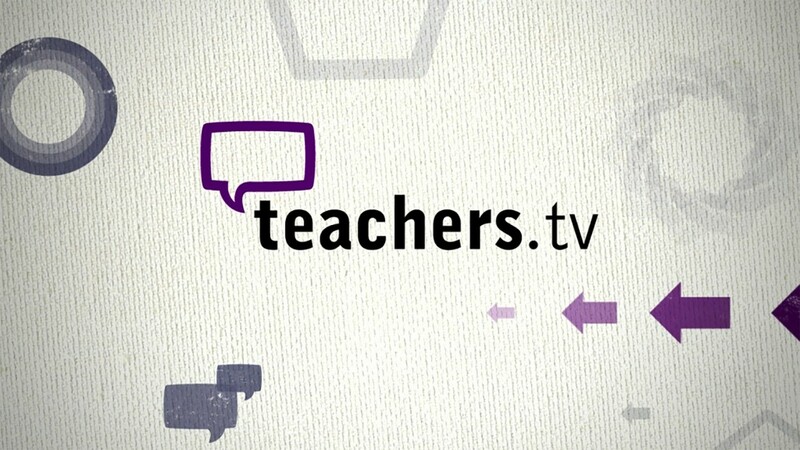 Teachers TV was still quite a young channel when it approached us to talk about rebranding. The channel was struggling with viewer perception. We began by creating a new logo which helps to communicate that the channel is aimed at teachers, and is not a source of children’s programming. As the channel’s purpose was to provide support and inspiration for teachers, it was not appropriate to make it look child-like. However, we wanted to capture the energy and excitement of the classroom. We decided to use real recordings of teachers in action. The idents are funny, lively, and built to withstand repeated viewing. This project was a brilliant opportunity for us to play with pictures and sound in tandem. We loved creating a successful interplay between the graphics, the spoken word and the music. The channel’s schedule was divided into three parts – Primetime, Primary Teaching, and Secondary Teaching. The Primetime ident uses the hero brand colours. The purple was a part of the Channel’s original brand which we kept. Here are the idents for Primary Teaching and Secondary Teaching. Each one has a different colour palette and a different musical mood.